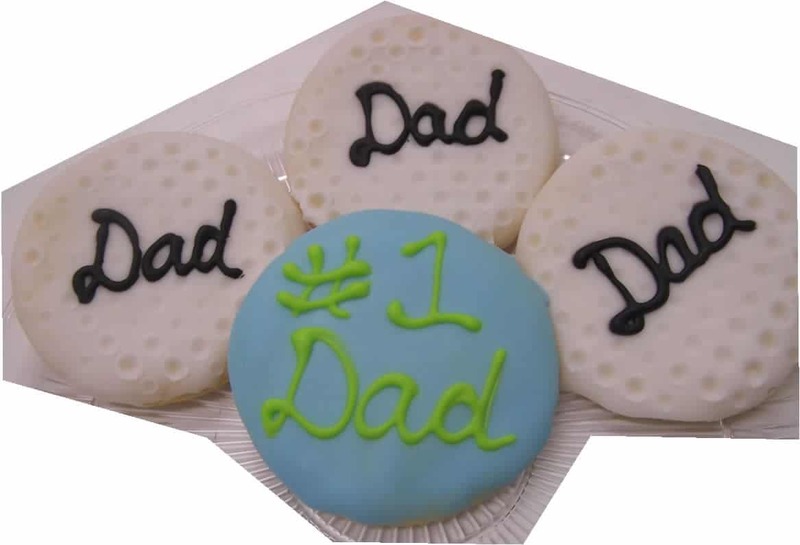 Graduations, Flag Day, Father’s Day- June 19th, Birthday Parties, Reunion’s, Weddings, Showers and Much More! 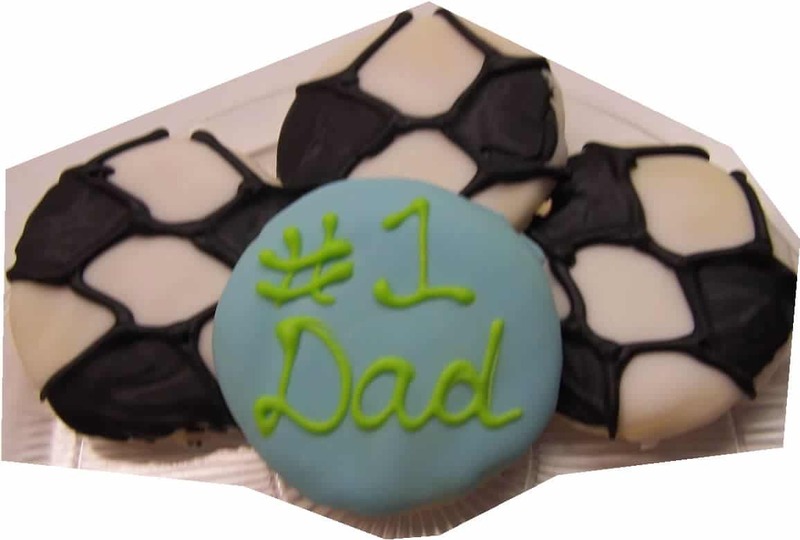 Father’s Day is Sunday, June 19th! 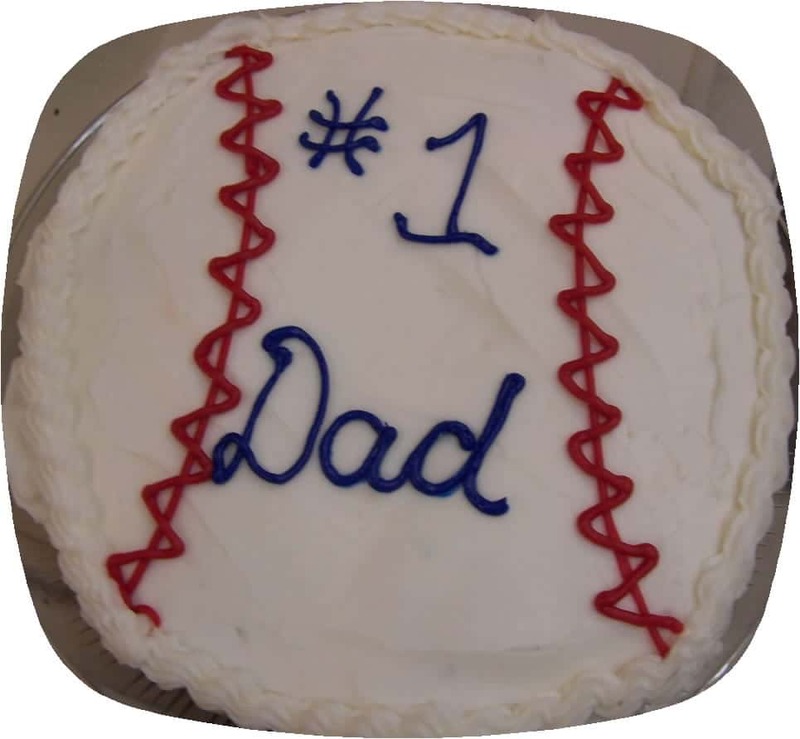 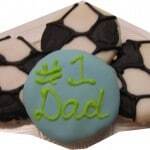 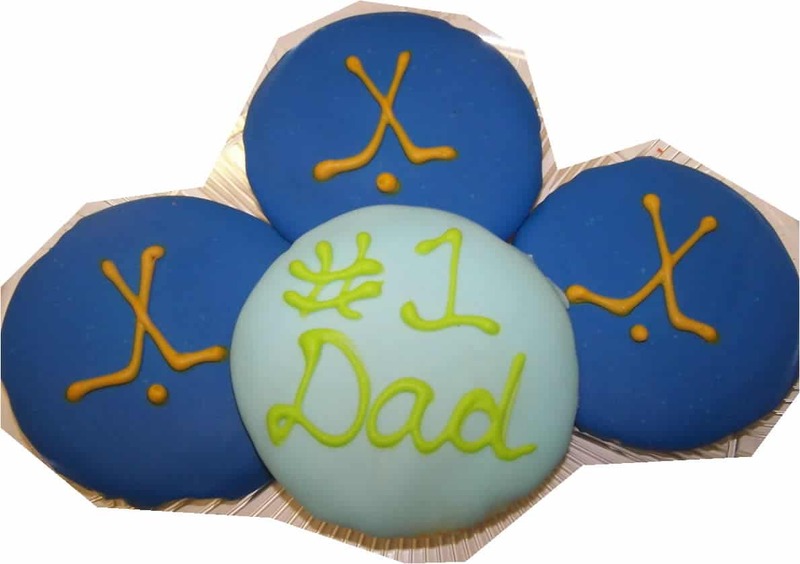 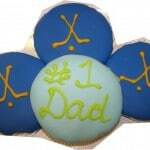 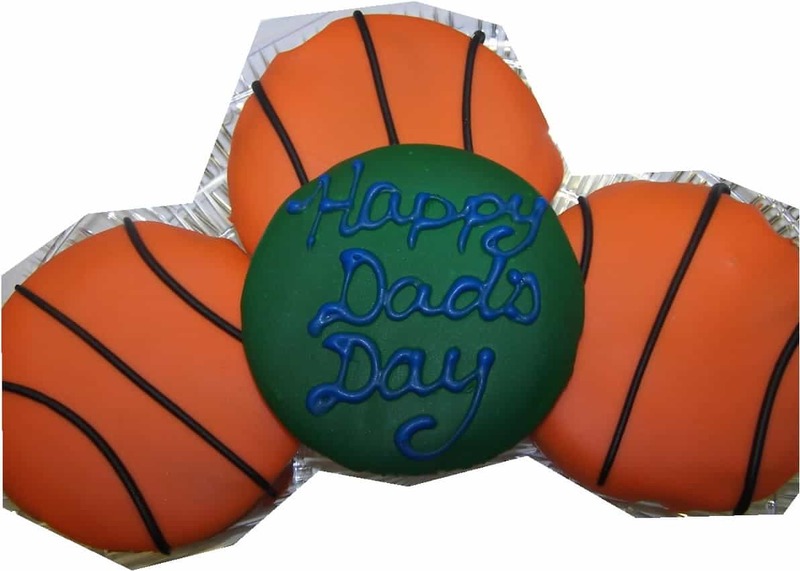 The last day to place an order for your Dad is Friday June 17th. How about a tear apart cupcake cake to celebrate with? 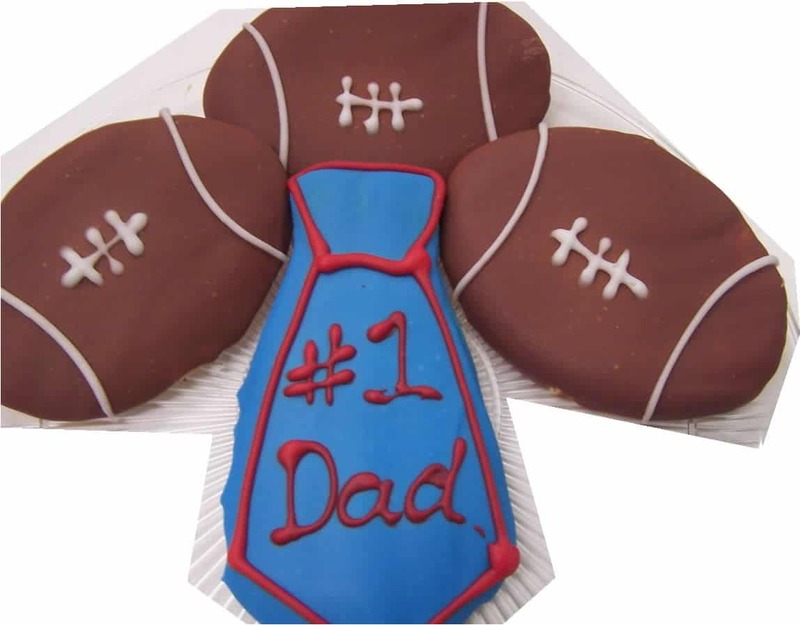 We can also do almost any sports theme cut out. 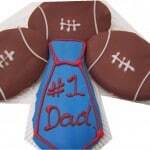 Maybe an edible tie would be the perfect gift. 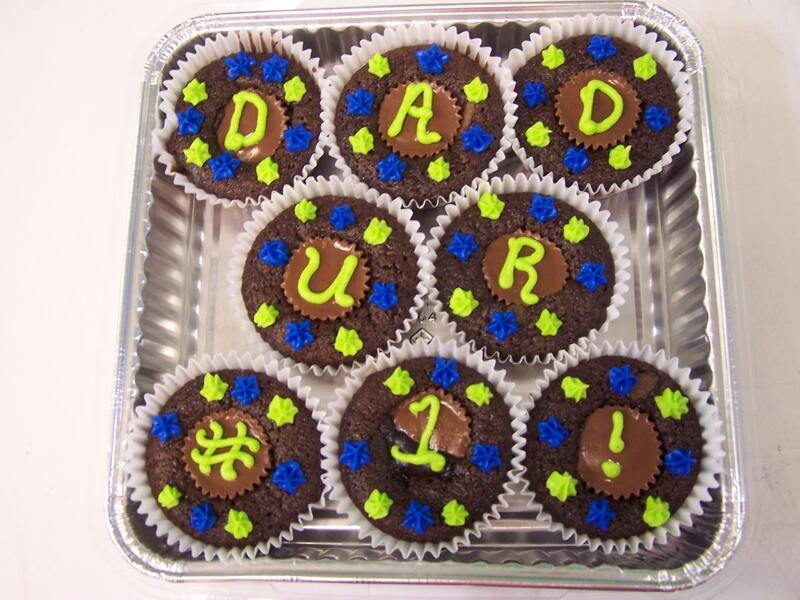 A brownie cup tin with a special message would be a great idea! Please call us at 585-798-1676 for prices and more gift ideas! 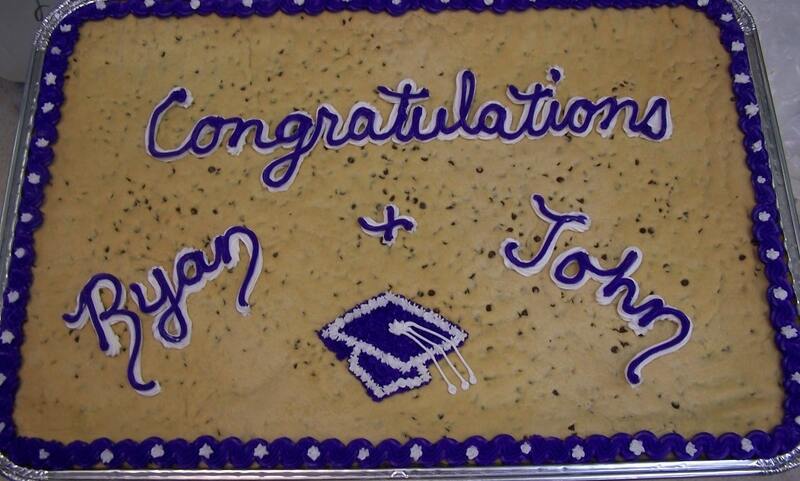 It’s that time of year for graduation parties. 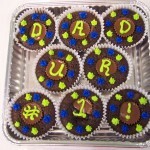 We have many party delights that can give your party that extra “sweetness” that you’ve been craving! 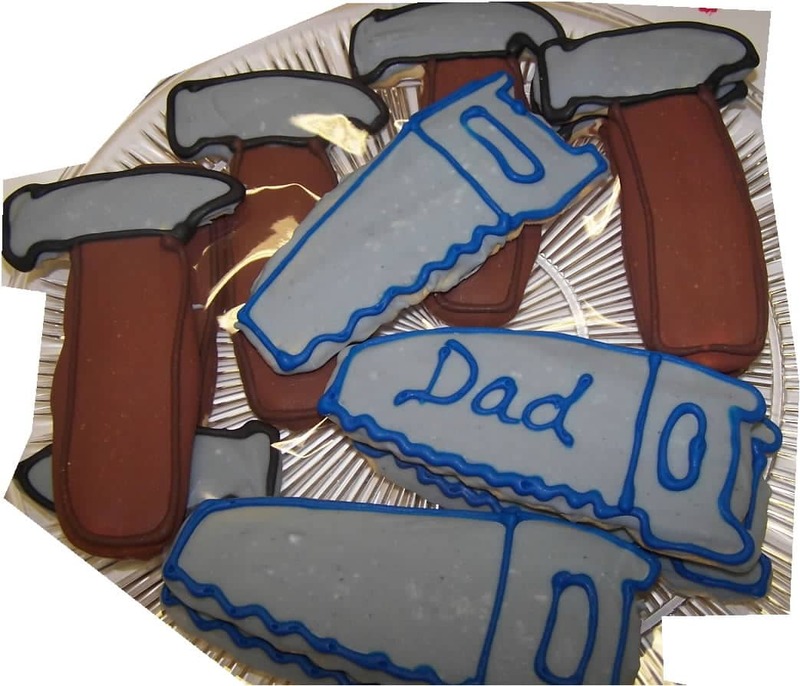 Tear apart Cakes are more popluar than ever! 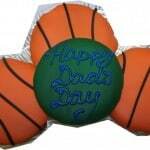 No more cutting the cake, just grab a cupcake and go! 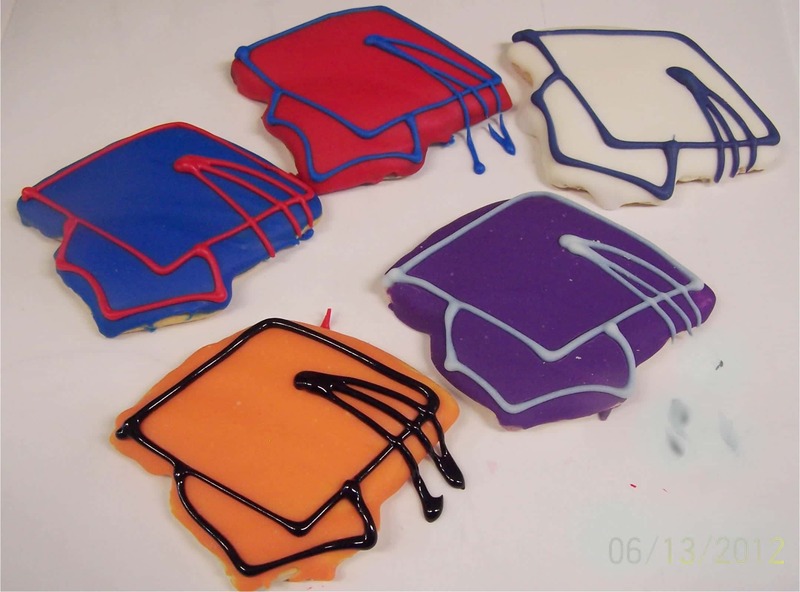 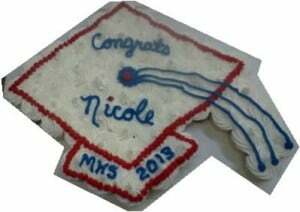 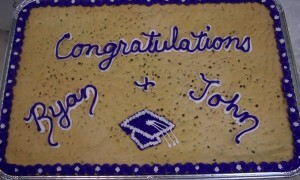 We can also do Cookie Cakes with a special saying for the graduate! 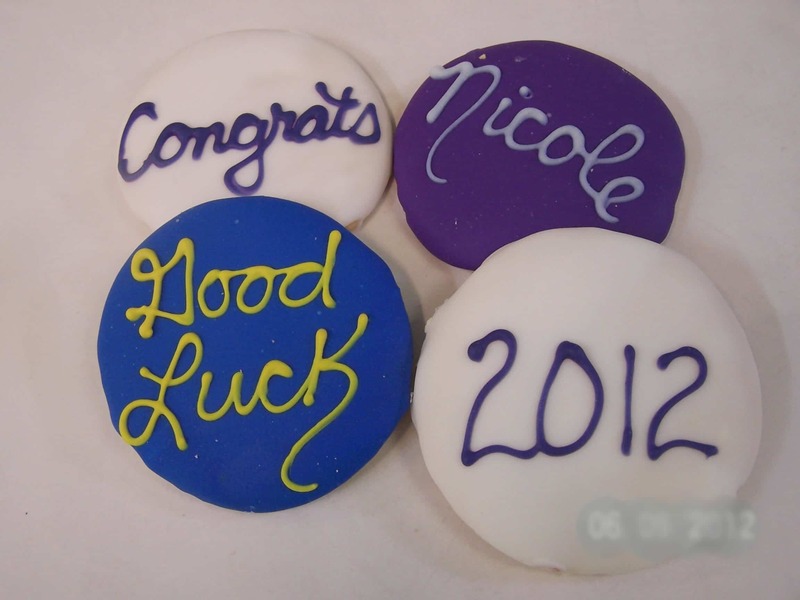 Cut-outs are always a great treat for a party, why not get some Graduation Caps or Circles for the party? !